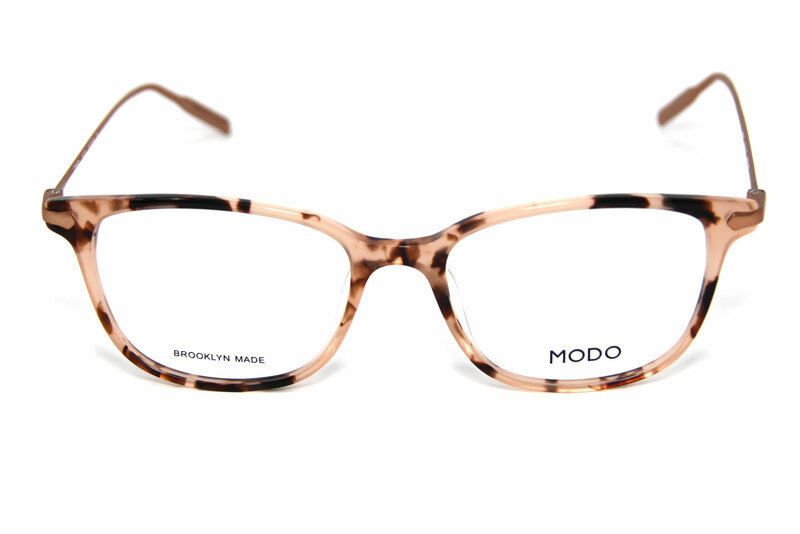 MODO was started in 1990 in Soho, New York. 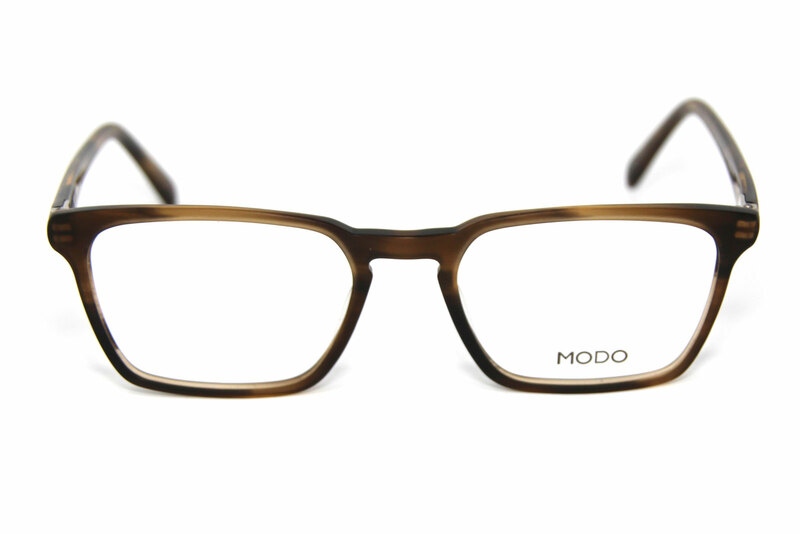 The brand is about sustainability and social responsibility. 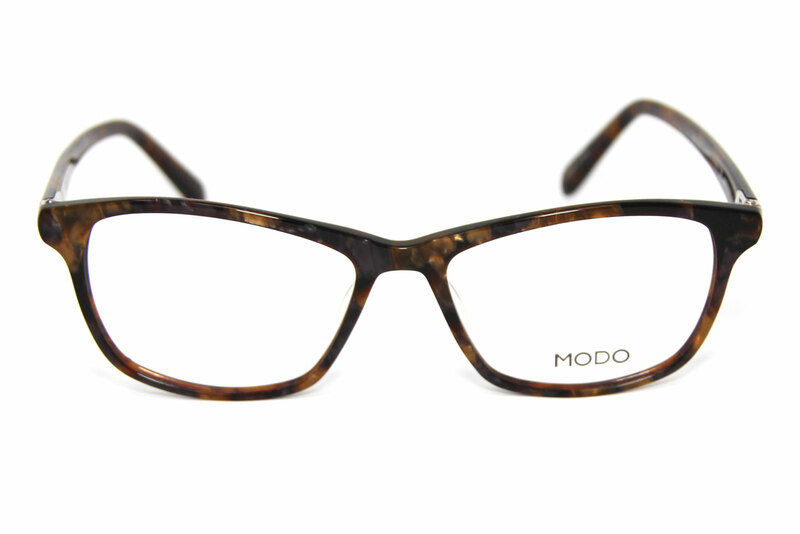 MODO is dedicated to “Buy a Frame Give a Frame” program that gives a frame to those in need as part of the World Health Organization Vision 2020 initiative for each MODO frame purchased. 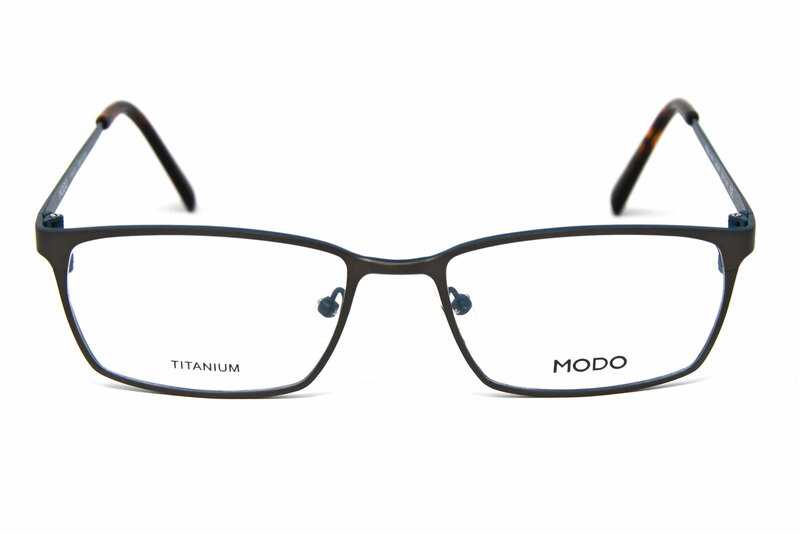 All frames are made with titanium and their plastic frames are super thin acetate making them very light weight. 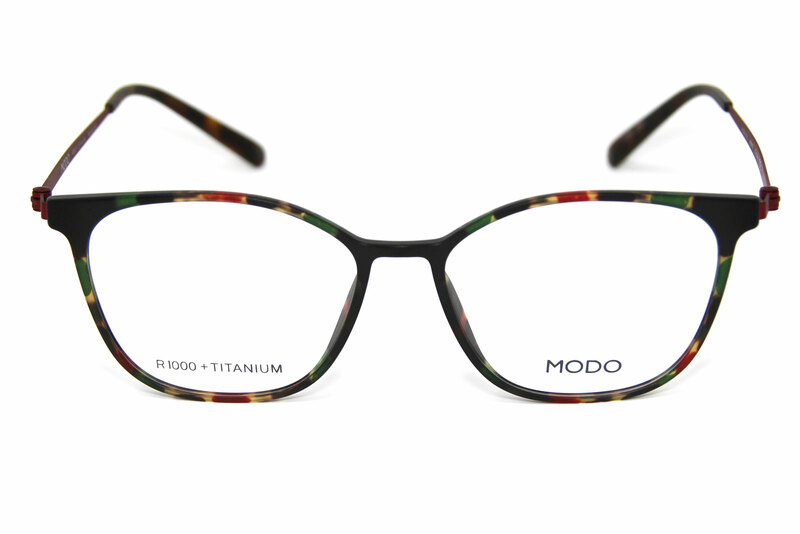 Jamison Optical is your destination for MODO glasses. 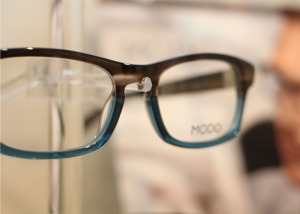 We will help you find the perfect eye wear with our frame styling and offer personalized lenses that are custom made just for you. We are located in Eden Prairie, Minnesota near Chanhassen, Minnetonka, Edina, and Minneapoolis. 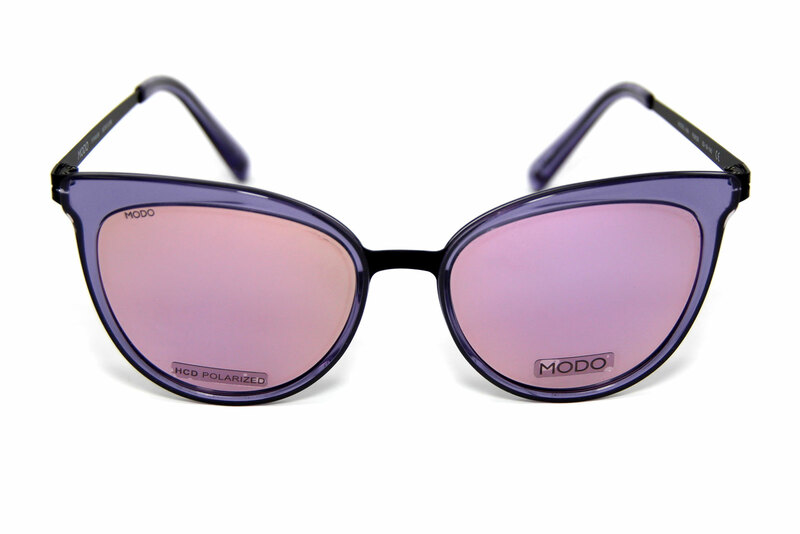 As an authorized retailer we offer full warranty and 30 day return policy.